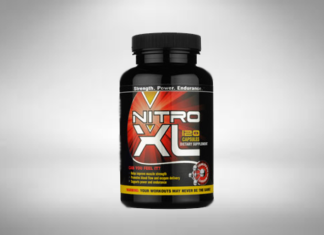 The right muscle-building supplement could be the perfect complement to your HGH and exercising protocol. Finding a muscle building supplement that’s strong and effective, while also being safe, can be a bit of a challenge. All men who are into fitness training look for that miracle supplement. 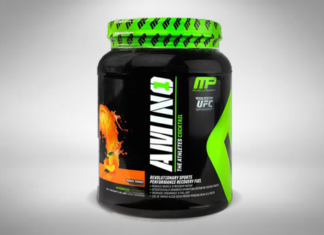 While Amino 1 seems to not be the worse on the market, we believe there is better out there. Even though Lipomin contains various natural ingredients that are said to be very healthy and beneficial, the product doesn’t guarantee results. 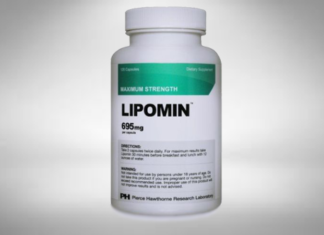 In fact, there have not been conducted any type of clinical studies on the effects of Lipomin, and it is not known whether the ingredient amounts in these pills are enough. The makers of Andro400 claim that their product can naturally trigger the pituitary gland to naturally produce testosterone in both men and women. 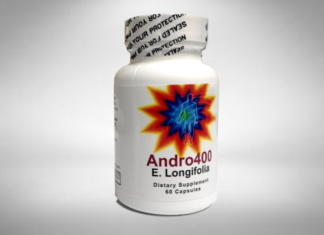 We did some of our own research on Andro400 and its ingredients and decided to share with you what we found.